You may have seen it before: the Rowin Dreef tee. The T-shirt is available in Small, Medium and Large. 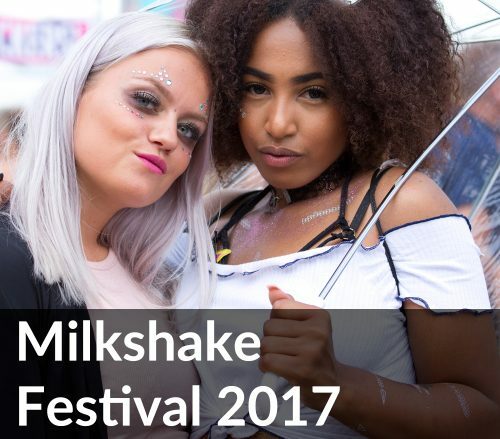 So for most of you, there will be a shirt that fits your size. 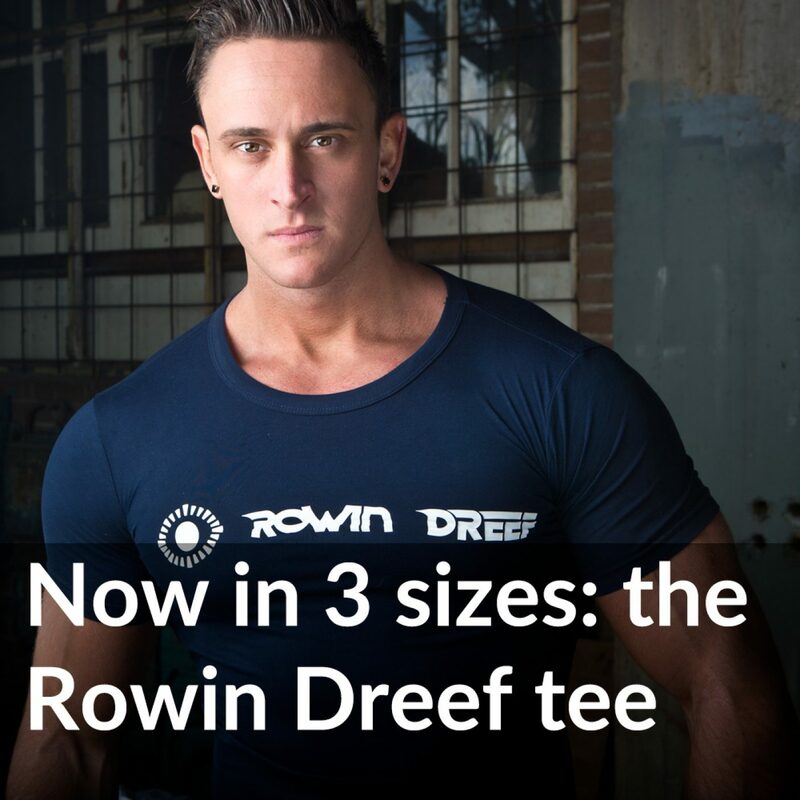 Why want a picture with a Rowin Dreef tee? I am creating a series of photos of people wearing the Rowin Dreef tee. If you would like to help extend the series, you will get a 15% discount on the total rate. You can contact me through the Contact page. 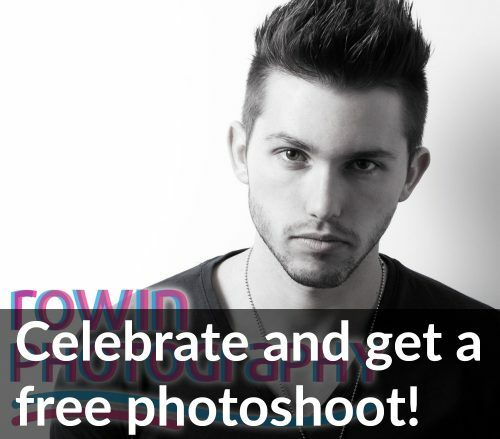 Celebrate and get a free photoshoot!